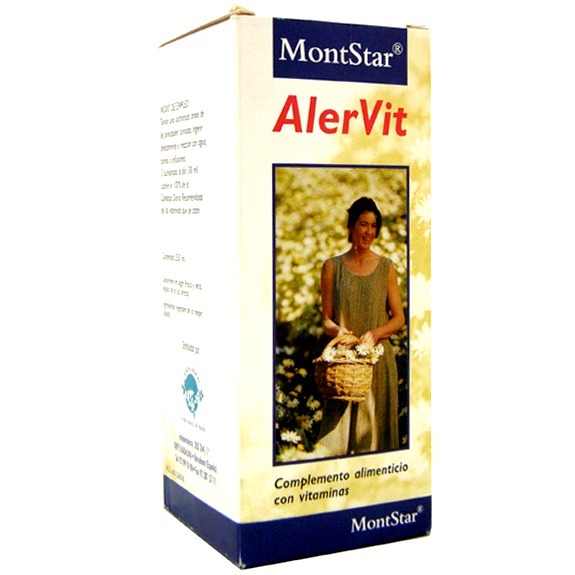 ALERVIT syrup 250 ml. MONT STAR MST - 0042 indication:-Dermatitis, sinusitis, hives, pollenosis, allergies in general, rhinitis. 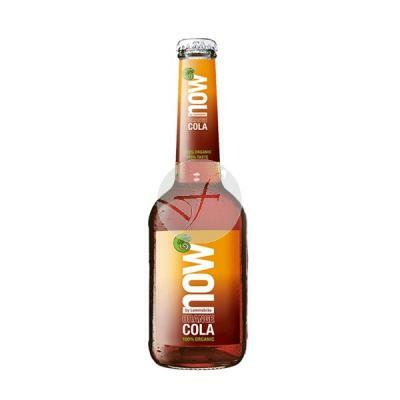 -Suitable for all types of allergies and related demonstrations. CONTRAINDICATION:-have not been described. COMPOSITION:-water, Brown cane sugar, concentrated infusion of pu-erh tea, echinacea concentrate, concentrated knob, houseleek, vitamin C, vitamin B2, citric acid, potassium sorbate. DOSAGE: Take 1 scoop before the main meals.